This home has been more than a shelter, it's been a respite for us during our time at Beale. It's enough under our BAH t we were able to cover utilities. It's provided comfortable opportunities for Pizza and Games at G's, chapel fellowships, PWOC board retreats, hospitality to mission teams and travelers, and numerous family Holiday gatherings. 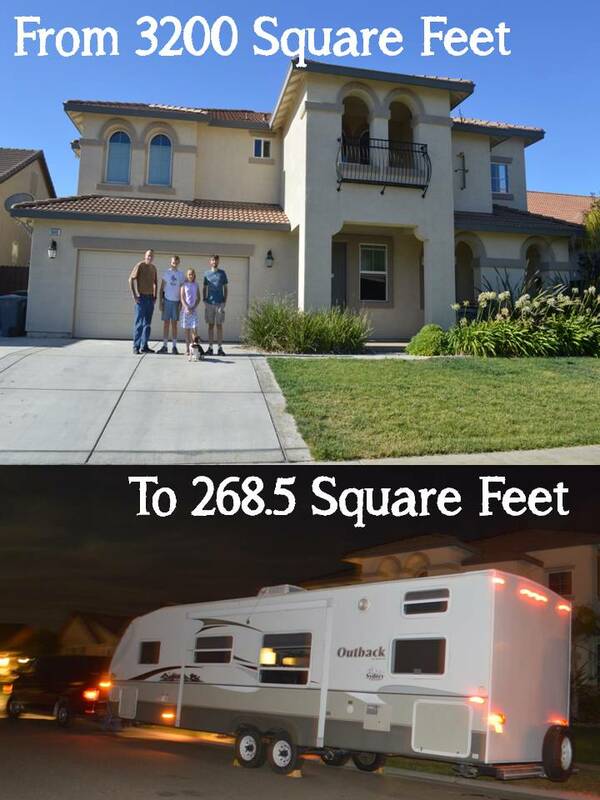 We've loved the neighborhood, the hot tub, our neighbors AND living in 3200 Square Feet. We've had a Gherkin-specific way of saying our goodbyes to a location since Elmendorf AFB/Anchorage, AK (10 years). We circle up, share our most challenging and our favorite memories from our time in said location, pray and commit to release the hard (forgive) and move on from the good. We don't want to ever be "stuck" - but to always live fully present where God leads us. We've made good friends, watched Izaak propose to BreAnne, grieved the loss of two unborn grandchildren and welcomed Dakota into our lives. We've welcomed a daughter in law into our family and mourned her choice to leave our family. I've been christened Gemma De'Etta by Joy, Michael's mentored two wonderful chaplains as they began their careers, we've loved on countless pre-schoolers and their mommies...and our little gal has learned not all girls are welcoming - the lesson to forgive and move on wiser and stronger will serve her well in the future. She also shared three names of girls who extended true friendship. She also worries about the opportunities for community as we move into our next season. We've faced health challenges and learned God is truly with us in the midst of each and every Plot Twist. Some Chaplain may have sang, "Let It Go," as we released our balloons and determined to move fully into the next season. It IS Sunday; but there was NO WAY I was allowing ice cream, spoons and mugs into the kitchen. I picked up Hagan Daz when I purchased balloons....we enjoyed the splurge outside, near the hot tub, and continued to reminisce. It was time to hook up The Caboose and move to Fam Camp. We arrived shortly after 10 p.m. I love your special way of saying good-bye to a location.